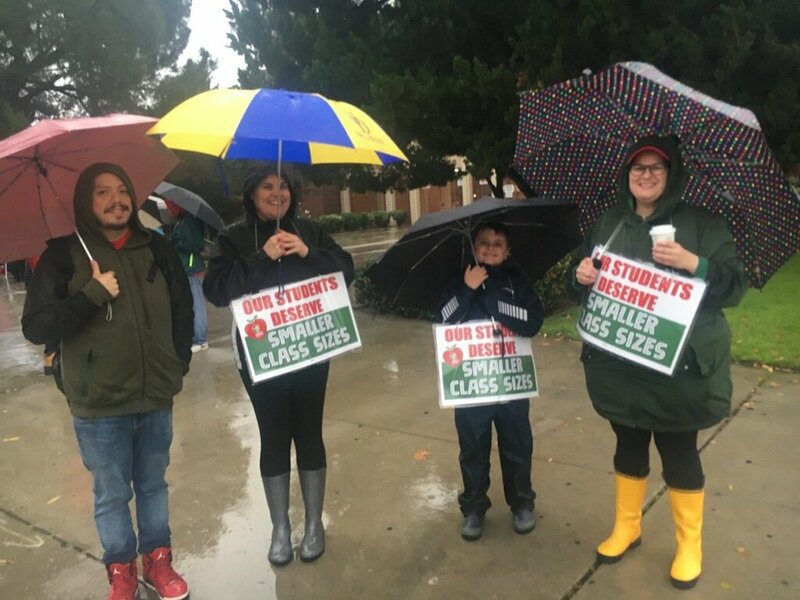 Umbrellas in hand and signs at the ready, union members across the city joined their United Teachers Los Angeles (UTLA) brothers and sisters on the picket lines on the first day of the Los Angeles Unified School District teachers strike. 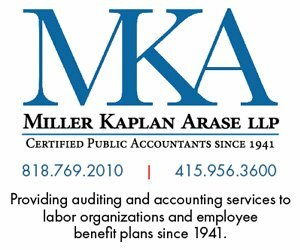 More than 30,000 members at 900 schools left their jobs Monday over issues of class size, staffing levels, pay raises and the threat of privatization. 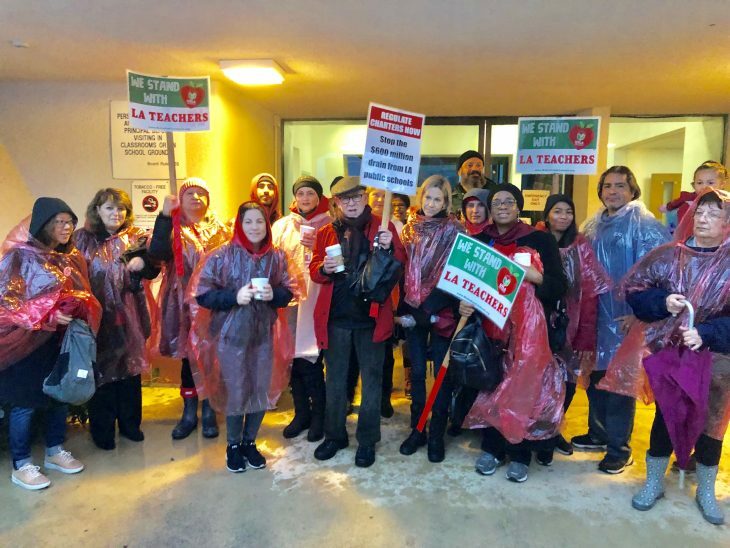 The striking UTLA members were joined by hundreds of parents, many accompanied by their children who they had pulled out of class in a gesture of solidarity. Strikers took to the picket lines in front of their schools starting at 7 am and marched until 9. A downtown rally drew an estimated 20,000 who marched from Grand Park to the district headquarters. Striking educators returned to the picket lines for an afternoon shift at 2 pm. The school site protests drew honks and shouts of support from passing motorists. 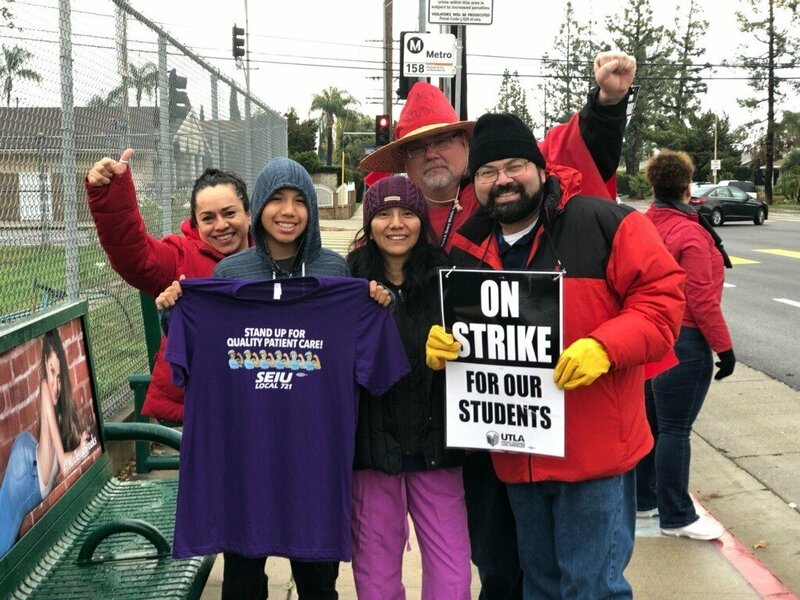 Third grade teacher Robert Reyes, a UTLA liaison for Gardner Street Elementary School in Hollywood, remembers walking the picket line during a teachers strike with his parents – both of whom were teachers – when he was a child in New Jersey. Picketers at Gardner were joined by representatives from entertainment industry unions: officers from IATSE Local 600, the International Cinematographers Guild which has its national offices nearby. 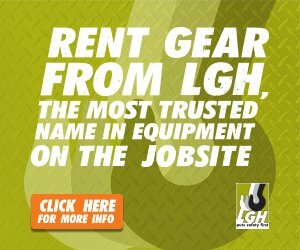 Representatives from IATSE Local 700, the Editors Guild, are also expected to picket at Gardner. 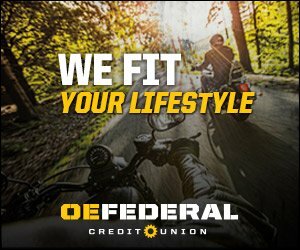 Local 600 National President Steven Poster noted the feeling of solidarity and camaraderie on the line and urged his membership to take a shift.